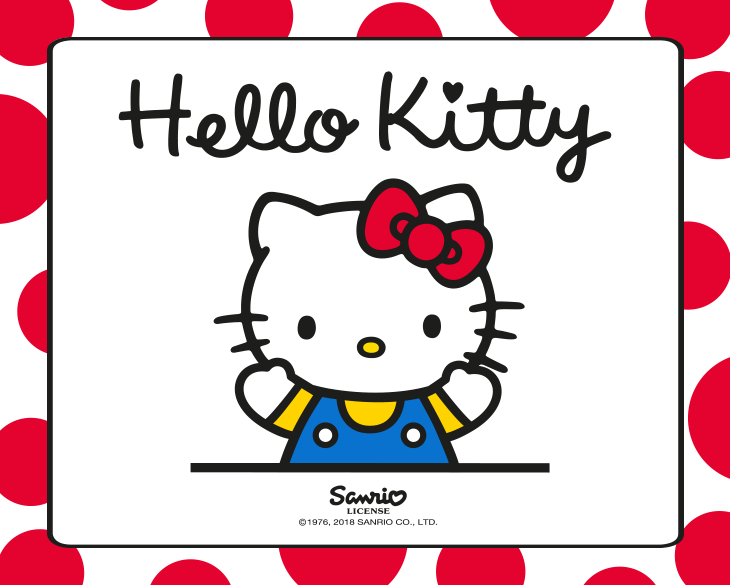 Keep the kids happy these school holidays with FREE Hello Kitty craft at Australia Fair! Join us for a photo opportunity with Hello Kitty and explore the super-cute world of Hello Kitty and design your very own brush and decorate a super yummy donut. Open daily from 10am to 1pm outside Mr Toys Toyworld on Level 1.